Rear mounted Flail Collection Mower for 20 to 70 tractor HP. 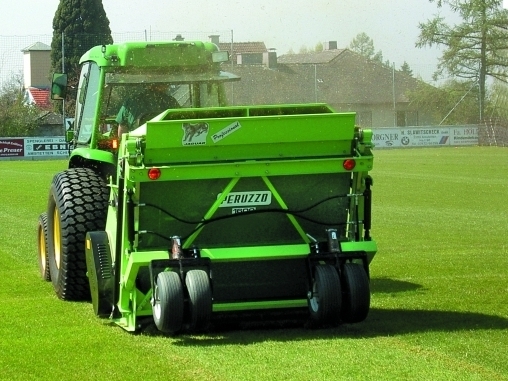 The JAGUAR flail mower is used for perfect grass cut and collection in the same time on grass fields. Engineered for grass cutting, vertical action and collection in the same time of all processed product for a perfect clean and vertical lawn. 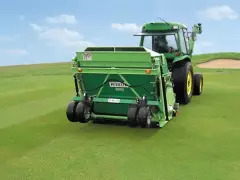 The grass catcher discharge the product by means of hydraulic rams directly on a truck at 2 mt. height.